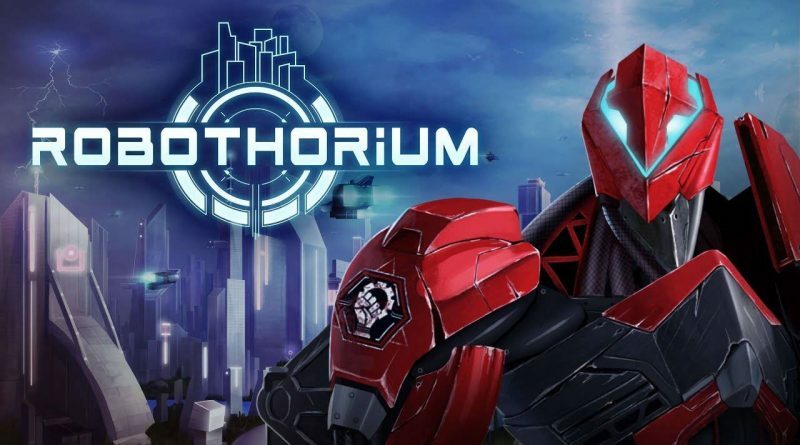 Goblinz Studio has announced that the cyberpunk sci-fi RPG Robothorium will be heading to Nintendo Switch in Q1 2019. Gather your team of robots, in a unique and atmospheric universe, choose your allies and lead your troops to the next Robot age. Seeking out the enemies, hacking into computer systems, finding and upgrading your own armoury, maintaining your health and resources, whilst tactically and expertly annihilating the opposition with some deft shooting are all part of what is on offer. Superb onscreen narrative helps to drive the game and inform the player constantly. Each of your choices will impact random generation and the next missions! They will also change your relationship with the five different factions present in the game. Your uprising will be unique! Graphically, Robothorium, shines with great visually detailed settings and cast which adds to a clever strategic plot/storyline that runs through the game settings/themes including factory, laboratory, city ghetto (by night) conformation, along with an epic final boss showdown.. With so many in game features and strategies, along with secondary missions, Robothorium offers all the great RPG features gamers would expect but plenty more with random stats items, skills, talents, crafting, recruitment, team management, shop…the list goes on….. with gameplay paramount!